The group's only live date of 2019! 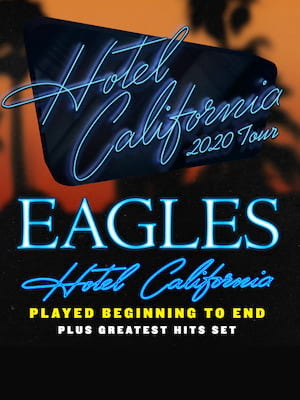 Rock and Roll Hall of Famers, Eagles will bring the vibes this fall with a two-date residency in Vegas, playing the seminal album in Hotel California, in its Entirety! The group, consisting of Don Henley, Joe Walsh, Timothy B. Schmidt will be joined by Vince Gill and Frey's son Deacon as they revisit this legendary record alongside old favorites and beloved classics! A bona-fida musical institution, Eagles have been making music for over four decades. The most successful group to emerge from the burgeoning West Coast scene of the early 70s, their brand of country-tinged rock saw them become one of the biggest selling bands in the world. With songs like Hotel California and Take it Easy, the band's popularity has remained undiminished. Sound good to you? Share this page on social media and let your friends know about The Eagles at MGM Grand Garden Arena. Please note: The term MGM Grand Garden Arena and/or The Eagles as well as all associated graphics, logos, and/or other trademarks, tradenames or copyrights are the property of the MGM Grand Garden Arena and/or The Eagles and are used herein for factual descriptive purposes only. 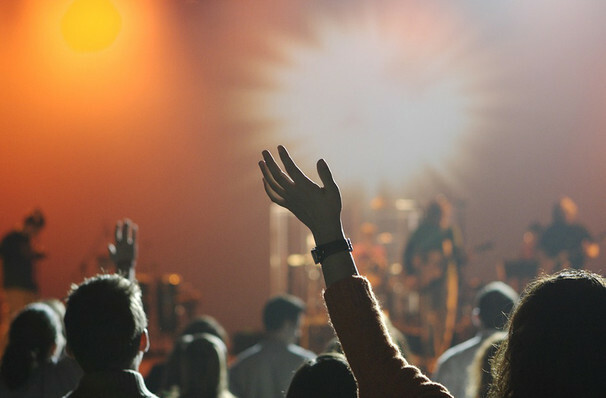 We are in no way associated with or authorized by the MGM Grand Garden Arena and/or The Eagles and neither that entity nor any of its affiliates have licensed or endorsed us to sell tickets, goods and or services in conjunction with their events.